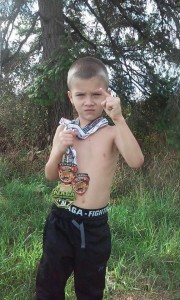 Tristin Hansen is only six years old and a few months shy of completing the first grade but he has already been training Brazilian Jiu-Jitsu, wrestling, and kickboxing for more than two years. So like any proud father and fan of mixed martial arts would do, Brian decided to sign Tristin up for some classes at Victory Athletics under longtime friend and former UFC fighter, Dennis Hallman. Brian states that he himself dabbled a little in kickboxing and some BJJ when he was younger but he is extremely proud of what his son has accomplished early on. 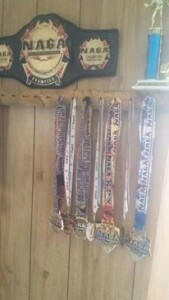 Dad also wrestled from kindergarten until his freshman year in high school. 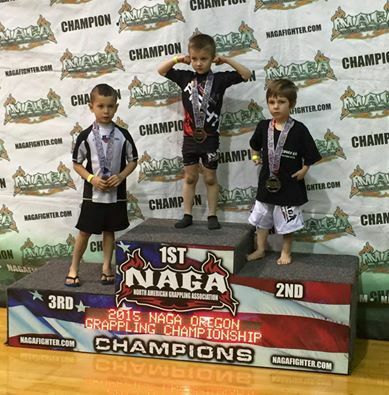 “Tristin has won six, first place and second place finishes in BJJ tournaments,” Brian said. 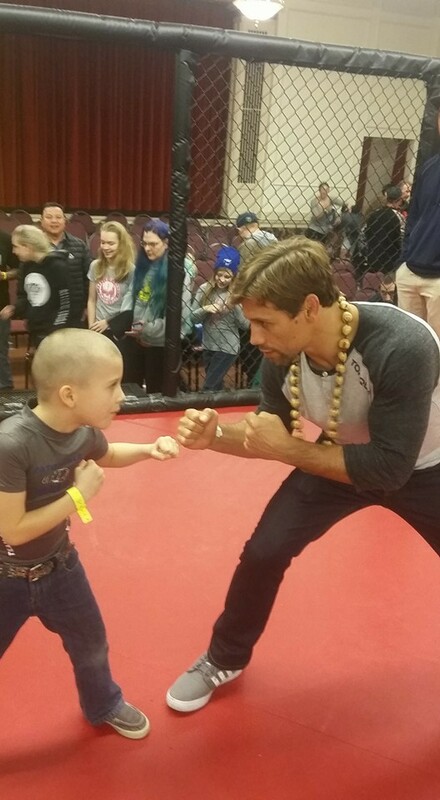 Tristin recently met with UFC bantamweight Urijah Faber and has plans to train in his camp later this year. 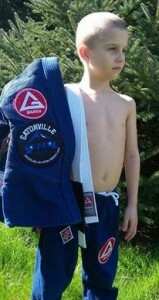 Tristin is my great grandson and I am extremely proud and surprised! WTG Tristin!!!! Absolutely a proud Daddy right here. 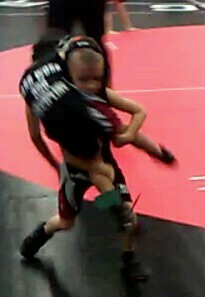 Both of my kiddos are awesome.